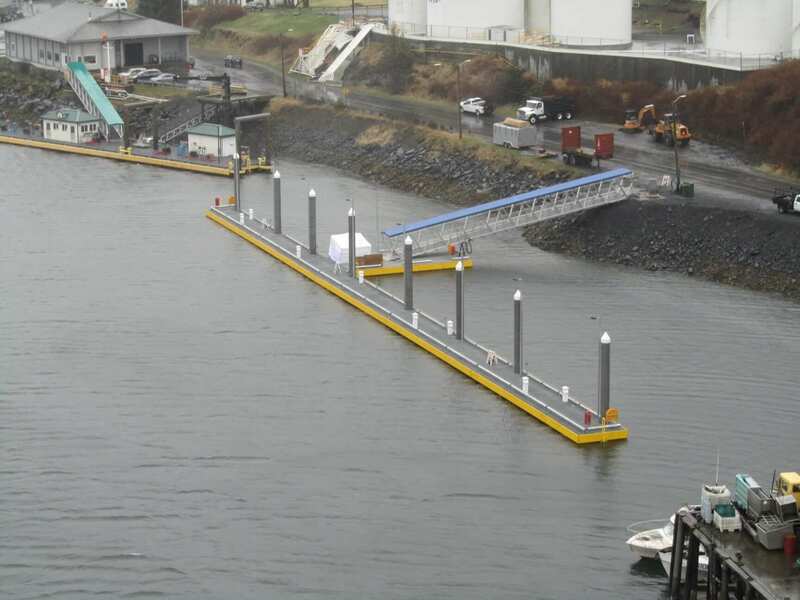 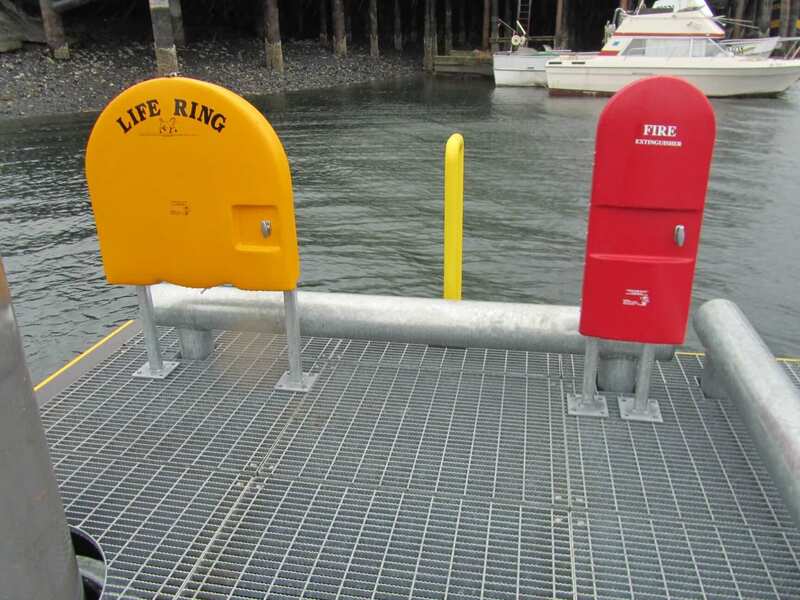 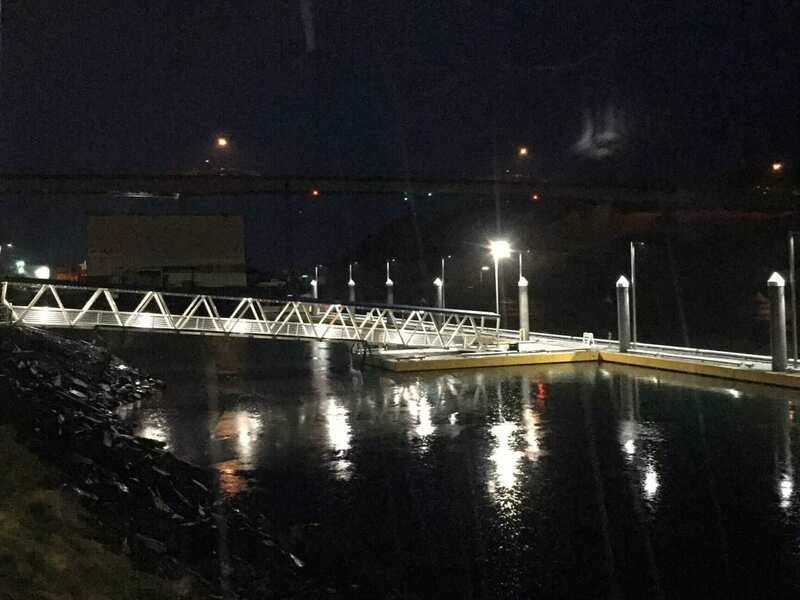 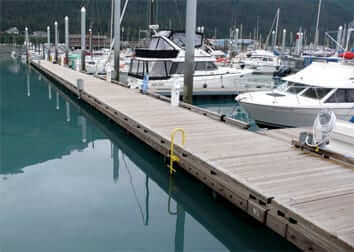 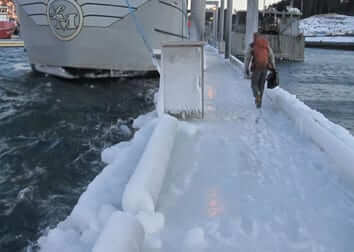 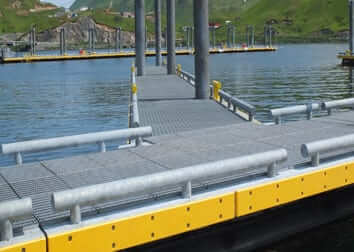 Bidder-design, engineer and manufacture 12’ x 300’ mooring float and 24’ x 40’ ADA-compliant gangway landing float. 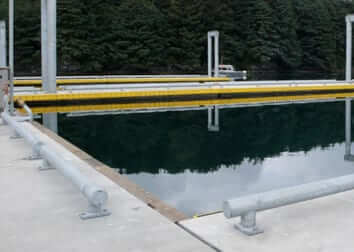 Float system was supplied fully assembled and turn-key. 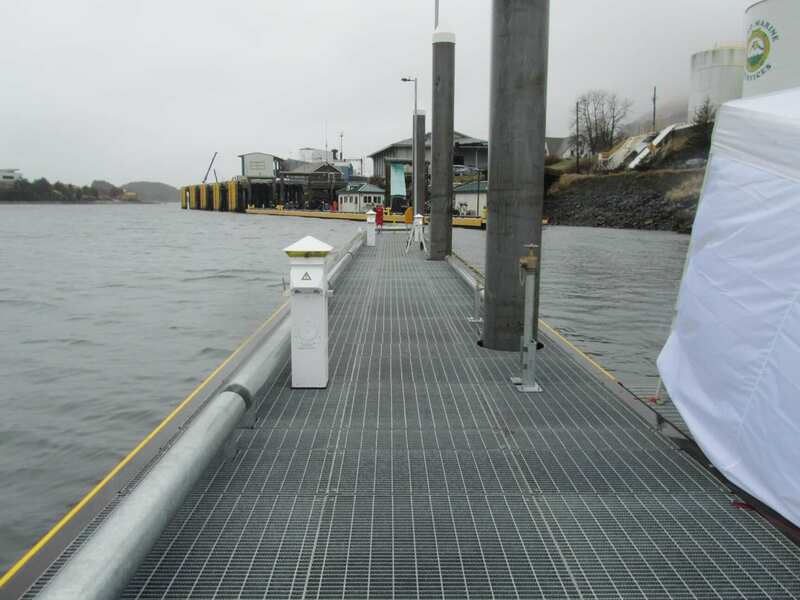 High-performance system was designed to maximize performance, longevity, maintenance reduction and user safety, for vessels to 130’ LOA. 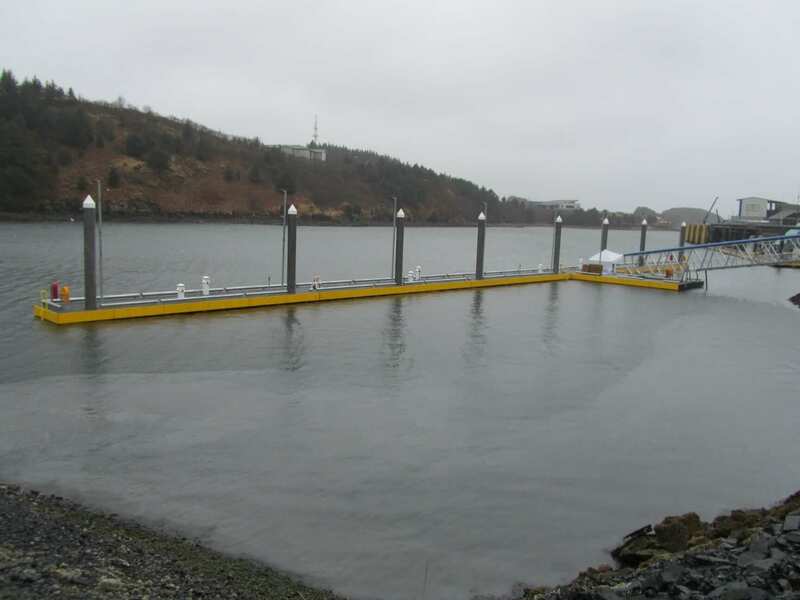 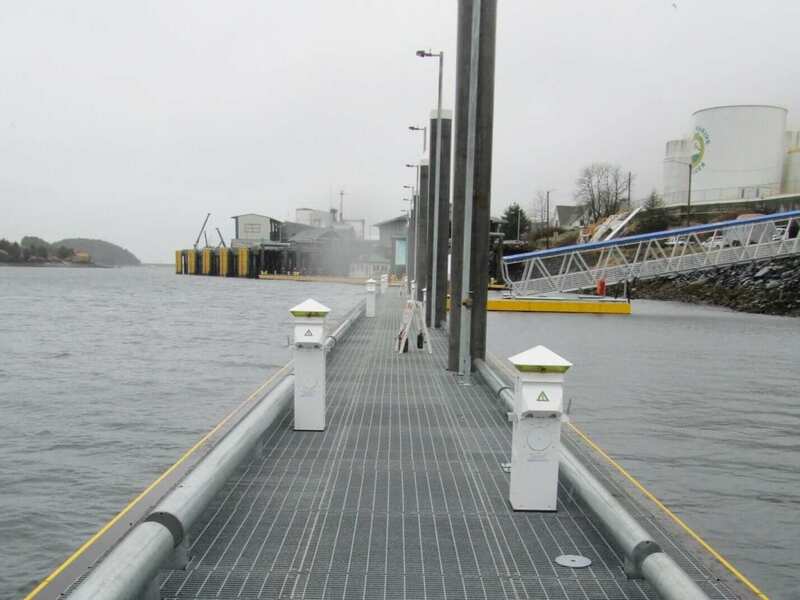 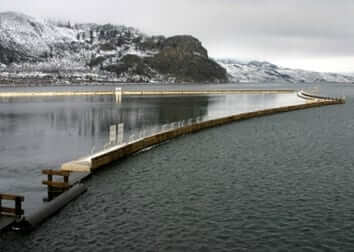 For extreme durability a 36” diameter HDPE pipe pontoon was used for the flotation medium. 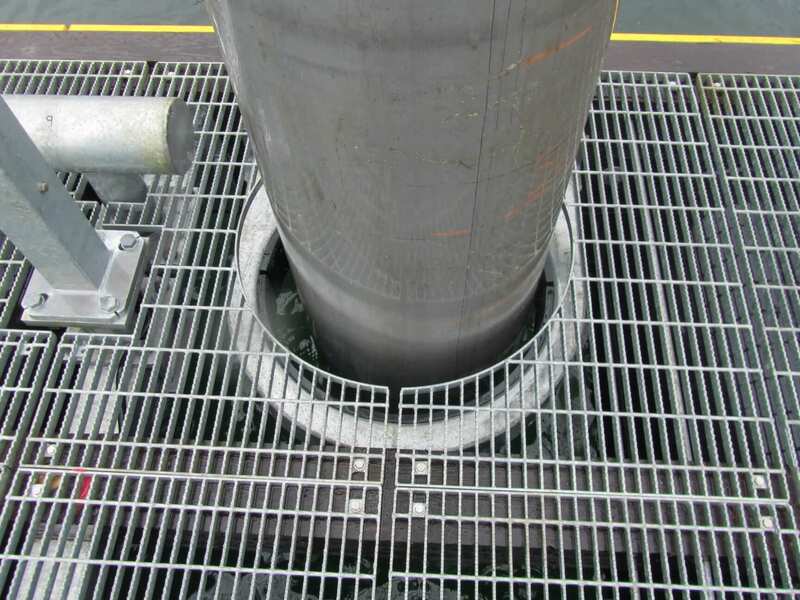 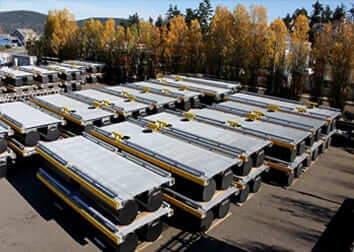 For maximum all-season user safety, a hot-dip galvanized steel bar-grate deck was utilized. 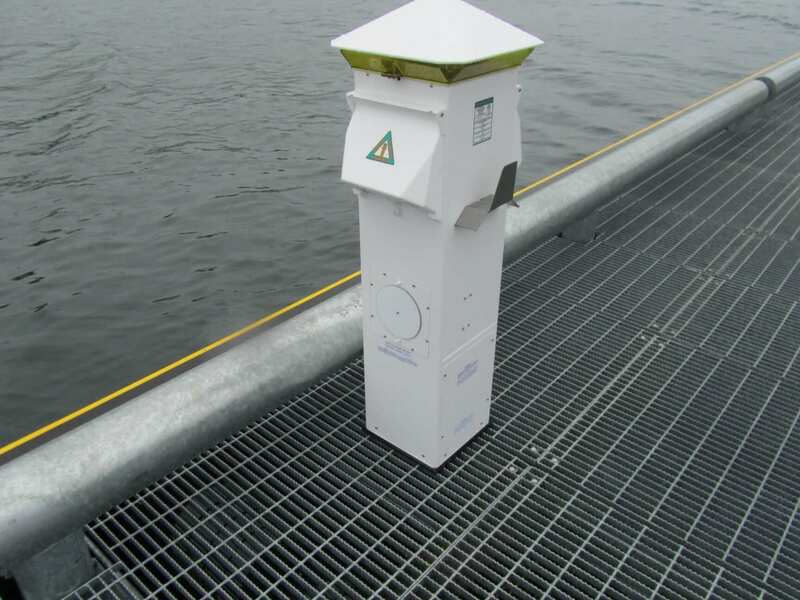 Cylindrical flotation system minimizes below-deck accumulation of snow, water and debris. 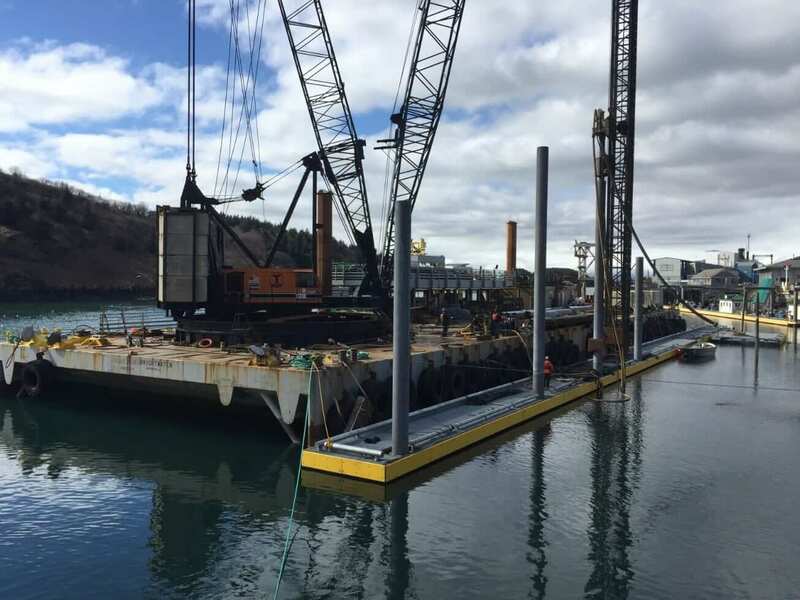 The float structure utilizes heavy creosote-treated glue-laminated timber as the primary longitudinal structural element. 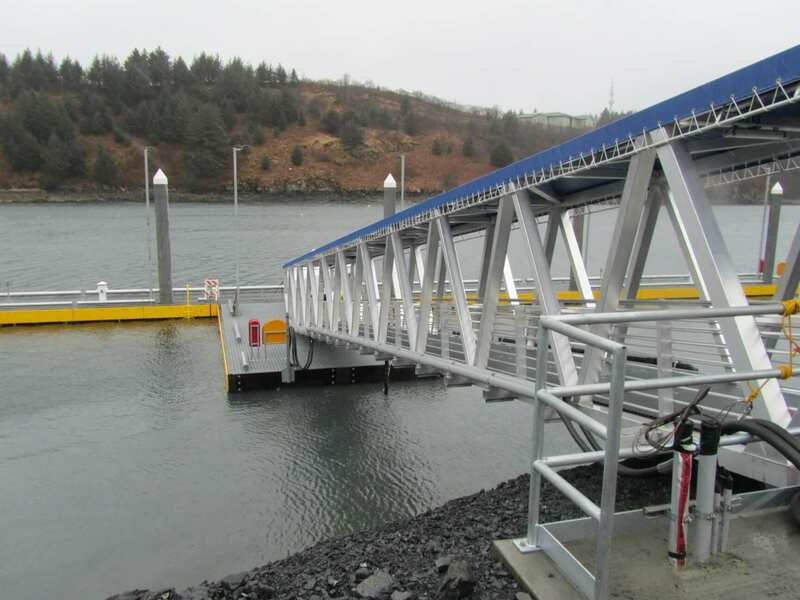 Design-build project delivery facilitated completion of fast-tracked project ahead of schedule and under budget.